Managing Home Owner Associations as well as apartment complexes can be tedious between the common areas, the buildings, swimming pool, insurance and of course dealing with the residents. As an HOA board member or management company you rely on professionals like Your Way Tree Services to ensure the quality of service. 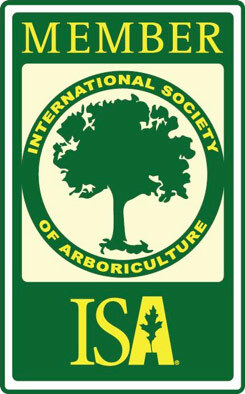 When acquiring tree services it is imperative it be professional and conducive with H.O.A. requirements and expectations. Your Way Tree Service has developed protocols according to H.O.A. including apartment requirements to insure that work areas are kept clean and safe for the residing residents. Our experience with Home Owner Associations requires us to take extra steps to ensure that our presence is non disruptive to the routine of your residents. We focus on customer satisfaction. We will begin by providing a comprehensive yearly plan to aid in improving the overall health and condition of the trees growing throughout the property. This will include the identification of hazards and liability concerns that may have developed due to improper tree placement. While focusing on future maintenance you must take into consideration the tree population, overall aesthetics including existing and potential tree hazards. Prioritize the need for pruning trees that are most in need of maintenance at this time. Priority pruning will be completed in the first phase of the plan. Note that not all trees of particular species may be pruned in the same phase. Trees will be designated for pruning on an as needed basis. Regular pruning will help reduce overall tree related costs through fewer emergency calls due to tree and limb failures. An inventory of all trees can be plotted on a map with color codes. Your Way Tree Services takes pride in the quality of service and customer satisfaction it provides. We have specialized in satisfying our clients collective requirements throughout the greater Los Angeles and San Bernardino counties for a combined 20 years. Professional experience and quality are the assets Your Way Tree Services enhances your portfolio. When you hire Your Way Tree Service for HOA apartments, you know that you will get quality results and peace of mind. We have a team of trained professionals who know what is best for your trees and your location in order to maximize their beauty, health and safety. Our work is covered by full range liability insurance for up to $2,000,000 and a $1,000,000 on Workers Comp’. All the insurance certificates and coverage available by request. Call us at (818) 888-9248 and make your appointment today! 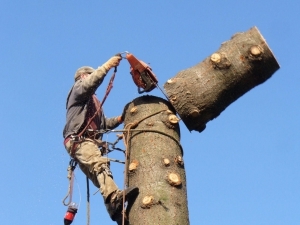 We will beat any written quote given a licensed tree service company in the greater Los Angeles Area!